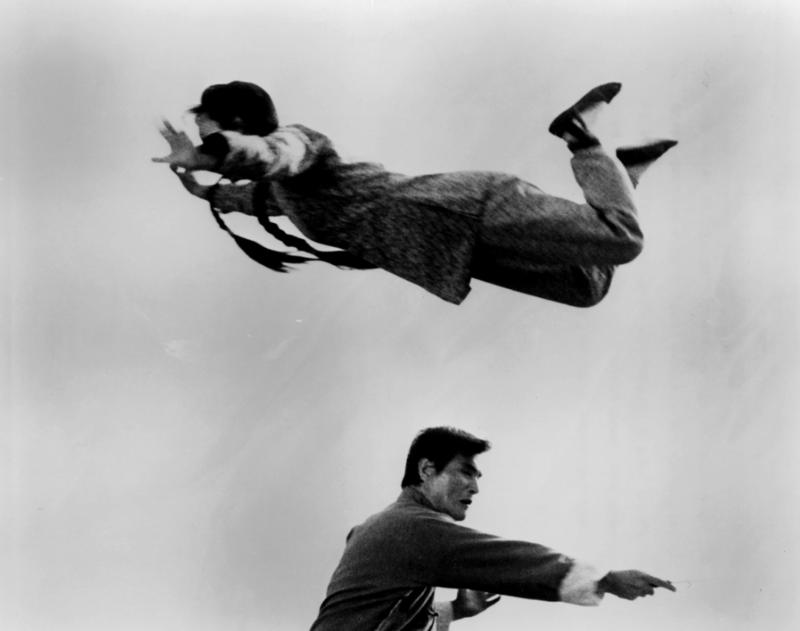 martial arts film star during the 1970s. Then she seemed to vanish. It turns out she’s been in Queens this whole time. At the reception for an Asian film festival at Lincoln Center six years ago, excitement rippled through the crowd: Was it her? Lady Kung Fu? Was that Lady Whirlwind? Rumors long circulated that she had left movie stardom in Hong Kong for domestic life in New York City, but no one had heard much else about Angela Mao, possibly the most famous martial arts actress of her time, in more than 30 years. oman wearing a floral silk dress. Her son helped her manage the crowd. One fan, Ric Meyers, approached her for a photo. Like others, he was curious to know what she had been up to. He got his answer. On a warm afternoon this September, Ms. Mao, now 66, sat in one of those restaurants, keeping an eye on lunch service as she rubbed her baby granddaughter’s belly. The restaurant, Nan Bei Ho, sits on a quiet street in Bayside, a suburban Queens neighborhood beyond the reaches of the subway system and not far from the Long Island border. It is the oldest of three restaurants she runs with her husband and son, all of them in Queens. It serves Taiwanese food and is popular on weekends but is otherwise nondescript. 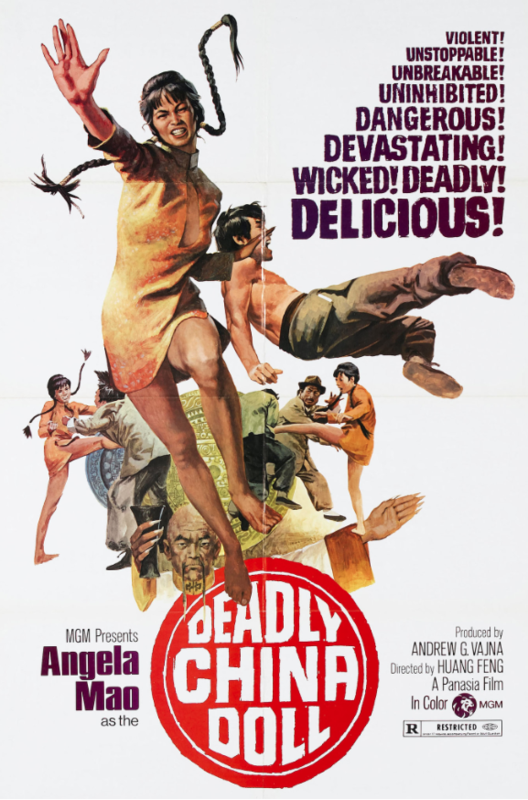 Martial arts fans have sought the address of this restaurant for some time — they wanted to know what happened to Angela Mao, the Queen of Kung Fu, who fought and flew through dozens of films in the 1970s but vanished within a decade. A woman with a hearty laugh, Ms. Mao sometimes expressed confusion that people still had any interest in her. Over the course of three hours at the restaurant, she spoke in Mandarin, with her son and his wife translating into English. Ms. Mao, who usually declines interviews, reflected on her past without sentimentality. When encouraged to discuss her stardom with less modesty, she turned away from her granddaughter, seeming to consider the past for the first time in a long while. Then she chuckled. She fought with ferocity and grace, mowing through armies of opponents with jaw-breaking high kicks, interrupting the carnage only to flip her pigtails to the side. A common climax in her films was her combating a villain twice her size. She was born Mao Ching Ying in 1950 and grew up in Taiwan, the third of eight children, to a family of entertainers for the Peking Opera House. Like her siblings, she started training for the opera at a young age, taking voice lessons when she was 5. She also studied martial arts, specifically hapkido, rising to the level of black belt — a prowess that later distinguished her from other action stars, who merely choreographed their fight scenes. Leading female roles were rare in Hong Kong at the time. Mr. Meyers, the fan who met with Ms. Mao at Lincoln Center, is the author of “Films of Fury,” a comprehensive history of the kung fu movie genre. Ms. Mao, he said, was the first woman to star in her own action films without having to defer to a male star. When asked about this epithet, Ms. Mao snapped, “I was never anybody’s ‘jade vase.’” She shifted in her seat. Moments later, she dispatched her son to tend to a customer she noticed from the corner of her eye. Her break came when the Hong Kong producer Raymond Chow discovered her in an opera. Though Ms. Mao generally described her life as a case of being in the right place at the right time, she did display a rare moment of tenderness at this point. “I have to thank God and Raymond Chow,” she said. 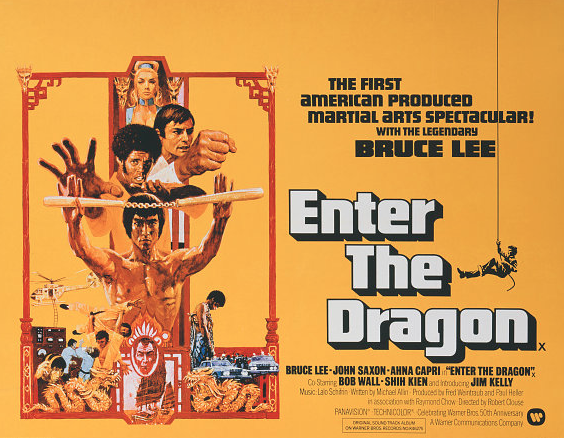 The dominant studio in Hong Kong at the time was Shaw Brothers, which produced dozens of formulaic action films per year. 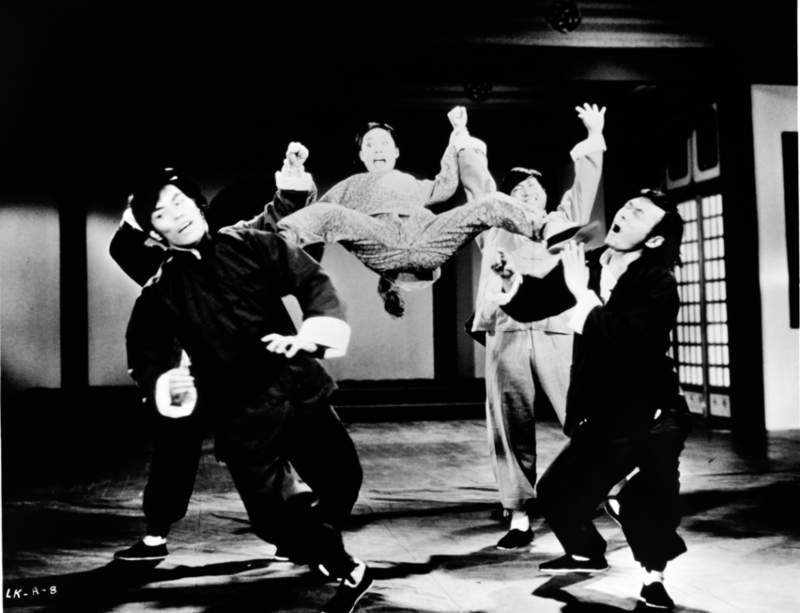 Mr. Chow was considered one of Asian cinema’s revolutionaries for founding the competing studio, Golden Harvest, which is credited with helping bring martial arts cinema to the West. 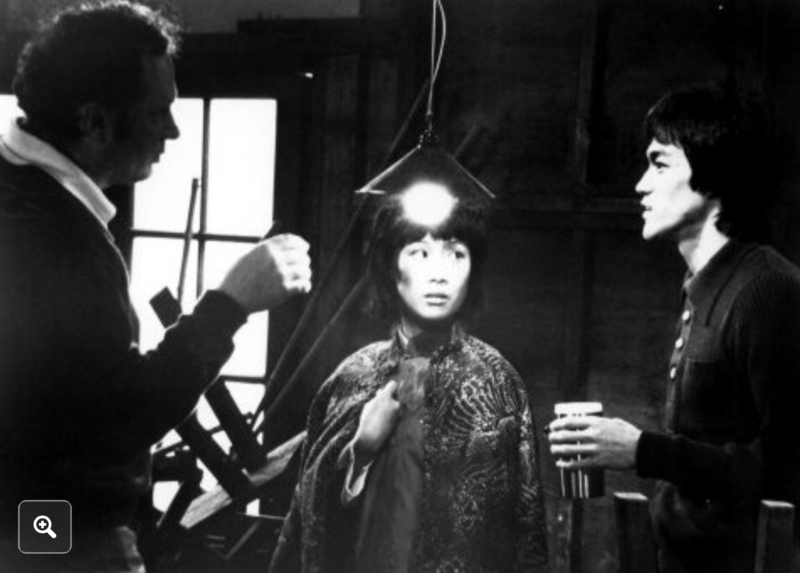 Among his early coups were signing Bruce Lee — and discovering Angela Mao. Her first prominent role was “Hapkido,” or “Lady Kung Fu,” in 1972. “That made me a star,” she said. “I traveled the world to promote it. People knew my face. Then the whole Asian world knew my face.” “Lady Kung Fu,” along with “Lady Whirlwind,” also in 1972, established her nicknames. In the early 1970s, she appeared in a string of films now considered martial arts classics: “Angry River,” “Thunderbolt,” “The Fate of Lee Khan,” “When Taekwondo Strikes” and “The Tournament.” A teenage Jackie Chan appeared as an uncredited stuntman in several of her early films. “Jackie and I started together,” she said. “We learned to take care of each other. He is my brother.” At the height of Ms. Mao’s fame, a man attacked her on a walk home, she recalled in an interview from the mid-1990s. She promptly dealt him several kicks. He ran off. The episode made headlines. Aside from some cameos in the early 1990s, Ms. Mao said, she effectively concluded her film career in 1983, when her son was born. By this time, her husband had moved to New York to start a construction company. Ms. Mao and their son joined him in 1993. She opened her first restaurant, Mama King, on Roosevelt Avenue in Flushing three years later. She opened Nan Bei Ho in 1997. New Mei Hua, in Flushing, and Guo Ba Inc, in Bayside, would follow. If Ms. Mao has tried to part ways with her past, she has never been able to fully shake it. The occasional customer recognizes her to this day, and sharp-eyed kung fu fans still stop her in the street. Ms. Mao, however, bristled at grandiose notions about her legacy; she was not interested in hearing that she had become the subject of feminist literature. “This is not a gender situation,” she said with a baffled expression. “I just played myself. I am strong and I am powerful. That is how I became the most important female kung fu actress of my time." Grady Hendrix, a founder of the film festival at Lincoln Center who endured the challenge of tracking her down, suggested that Ms. Mao was part of a bigger story. “You get the sense it was all embarrassing to her,” he added. As evening approached at Nan Bei Ho, Ms. Mao seemed to have had enough of reminiscing. While her family and staff took a break to feast on barbecued meats in celebration of an autumn Chinese festival, she fed mashed potato on a soup spoon to her granddaughter. Later, she chopped snails in the kitchen to make a soup for her son, George King. But he seemed to find some poetry in her improbable path to Queens while visiting a mall on Long Island some years ago. A video rental shop there had a selection of kung fu movies dedicated to the greats: Jackie Chan, Bruce Lee, Jet Li. A section was also dedicated to Angela Mao. “A whole section is devoted to Mom,” he said. The shop owner noticed his interest.